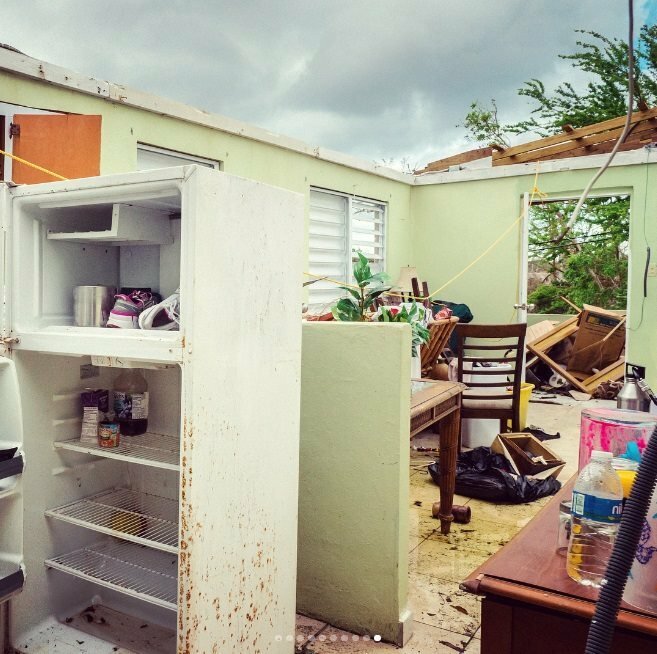 When Irma & Maria hit Puerto Rico, poor and vulnerable neighborhoods were among the most affected. 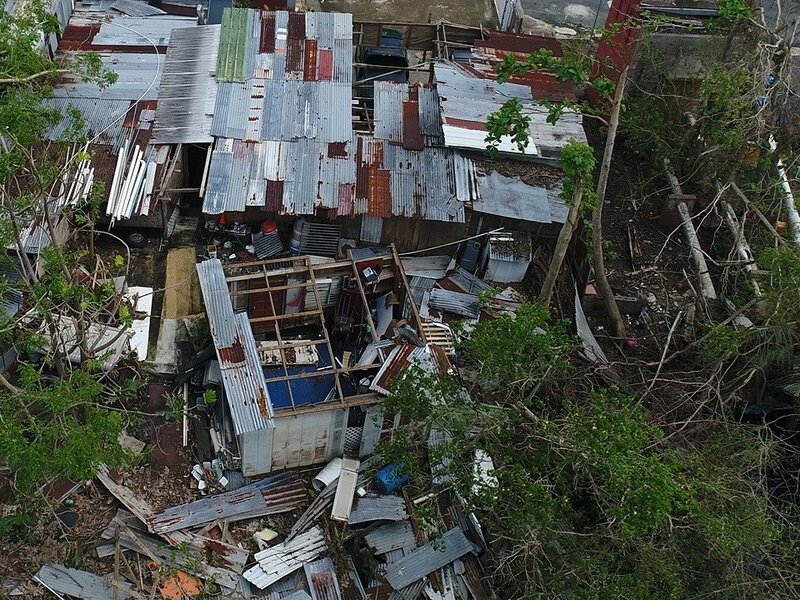 In the 8 communities along the Caño Martín Peña, winners of the World Habitat Awards,~1,000 families lost the roofs to their homes and a safe place to sleep. Temporary tarps already have filtrations, leading to mold related diseases. 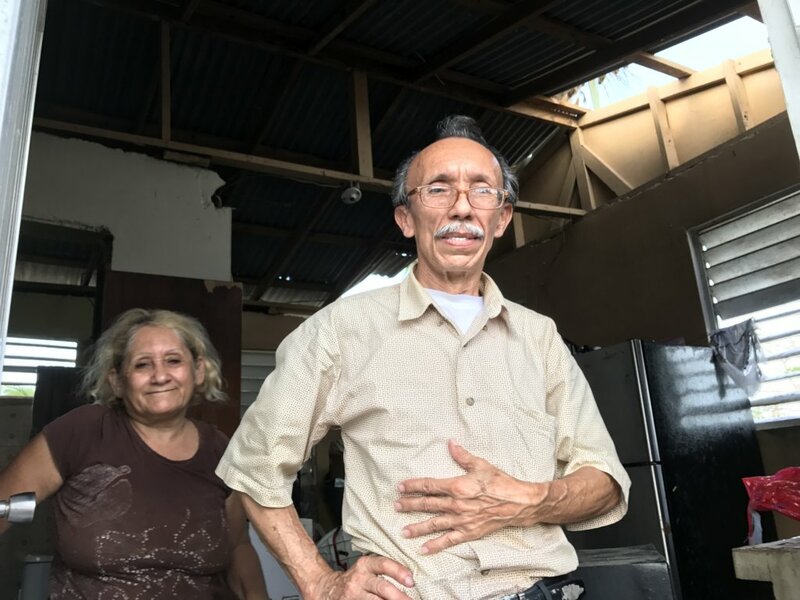 Roofs for the Caño, a community-based project, will help ~12 families in dire conditions return to normalcy by transitioning from tarps to permanent, resilient roofs. 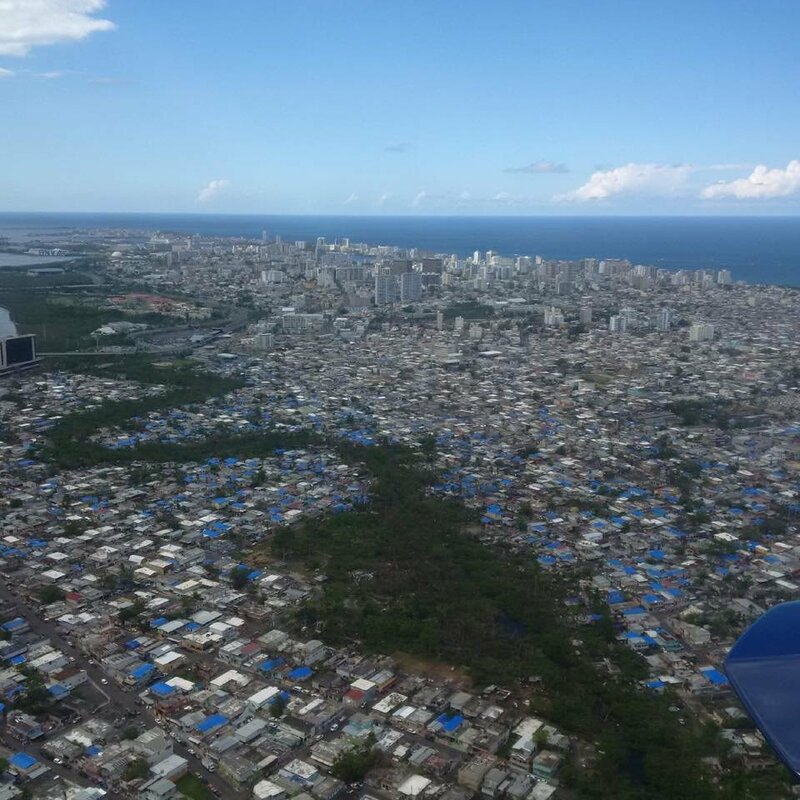 The communities along the Martín Peña tidal channel in San Juan were severely flooded with wastewater for days; ~approximately 1,000 homes partially or totally lost their roofs and another 75 were destroyed. 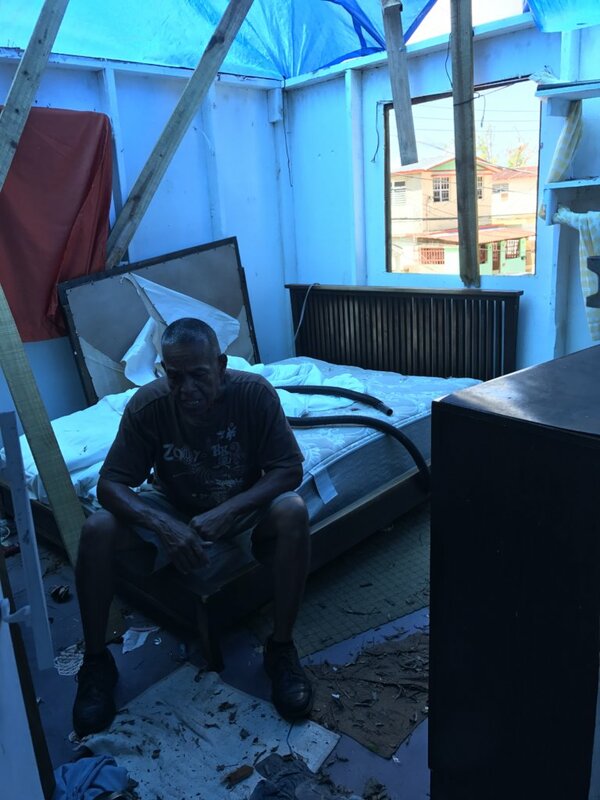 After Maria, several days of heavy rainfalls have made it harder for people to recover. Tarps are temporary solutions. They are by no means permanent, nor should they be in place for an extended period of time. Residents urgently need a permanent solution. 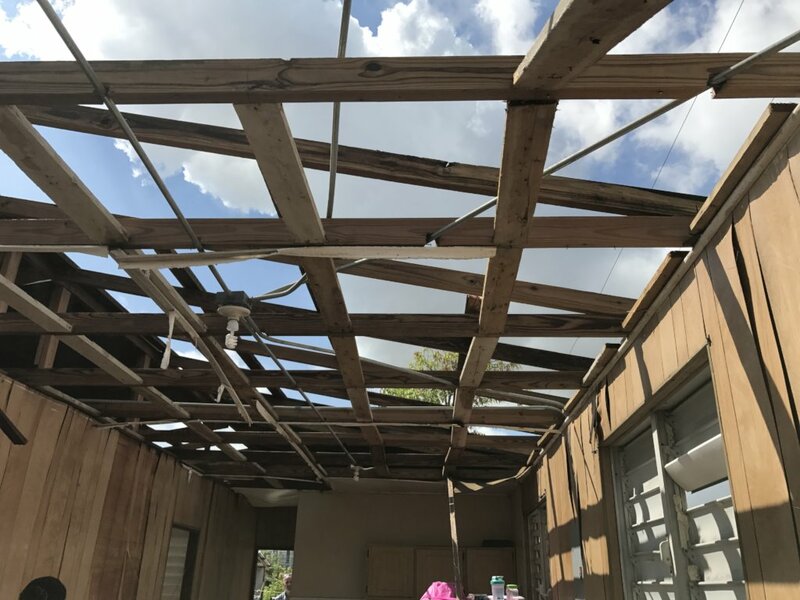 Techos para el Caño (Roofs for the Caño) aims to rebuild 10-12 roofs that Maria destroyed, replacing them with new, more resilient roofs made with traditional materials (wood and zinc) but with the appropriate design, installation, and anchoring so they can better resist future storms. A team of professionals will evaluate the homes and oversee construction to ensure roofs are built correctly and adapt to the existing structures. When families don't fear the next rainfall or live with mold, they can start to regain a sense of normalcy, and resume their lives as soon as possible. With a roof they can feel safe in their own homes, sleep, replace furniture lost due to water damage, return to work, and send their children to school. 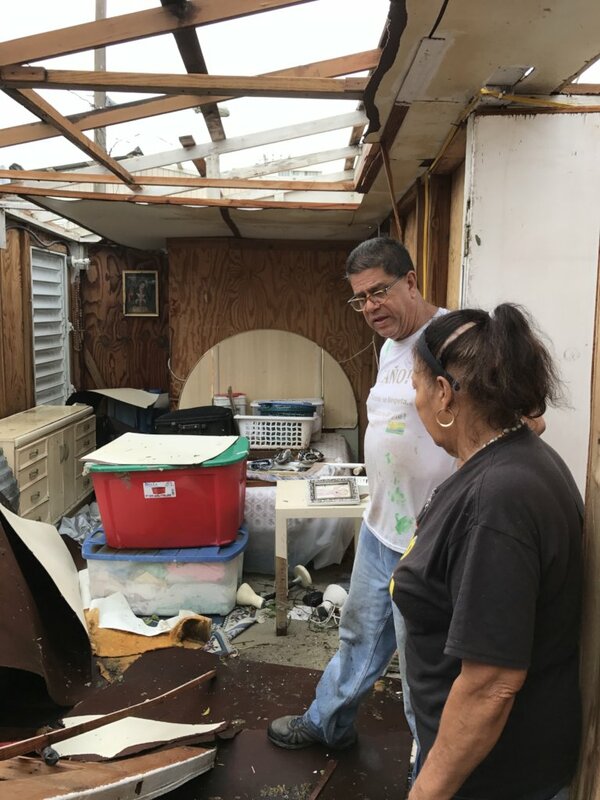 Solving people's immediate, basic needs, like shelter, allows them to further take part in the collective rebuilding effort needed for the long-term recovery of their communities and Puerto Rico.